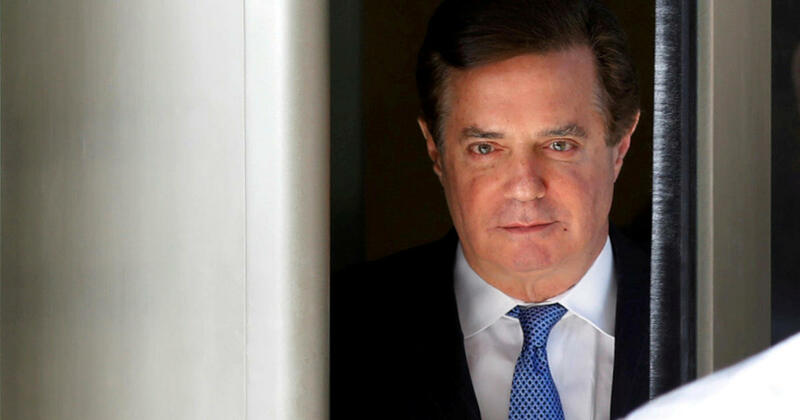 Paul Manafort orchestrated a multimillion-dollar conspiracy to evade U.S. tax and banking laws, leaving behind a trail of lies as he lived a lavish lifestyle, prosecutors said as they laid out their case against the former Trump campaign chairman Tuesday. 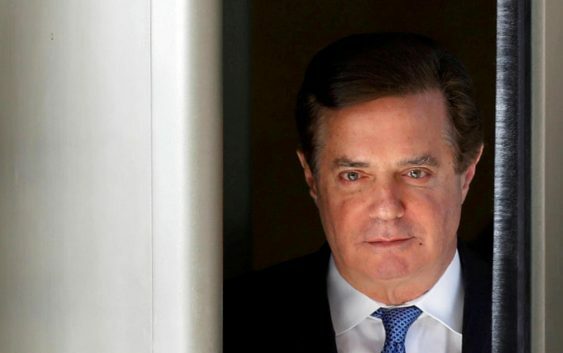 Prosecutor Uzo Asonye told the jury that Manafort considered himself above the law as he funneled tens of millions of dollars through offshore accounts. That “secret income” was used to pay for personal expenses such as a $21,000 watch, a $15,000 jacket made of ostrich and more than $6 million worth of real estate paid for in cash, Asonye said. An FBI agent, who has not been named (the prosecutor says his name is difficult to pronounce. While the government has 35 witnesses, not all of them may be called. The defense is expected to call six witnesses. Manafort’s trial is the first arising from Mueller’s investigation into potential ties between Donald Trump’s presidential campaign and Russia. It opened amid unresolved questions about whether Trump associates coordinated with the Kremlin to tip the election in the president’s favor. But it was clear from the outset that the case would not address these questions: Prosecutors did not once reference Manafort’s work for the Trump campaign. Nor did they mention Mueller’s broader and ongoing investigation into Russian election interference. Mueller was not present in the courtroom. The trial, decided by a jury of six men and six women who were seated after a brief selection process Tuesday, is expected to last a two weeks. Eight of the 12 jurors are white. They were selected from a pool of 65 potential jurors, in a jury selection process that moved more quickly than anticipated. CBS News’ Clare Hymes contributed to this report.